I love to make holidays special. 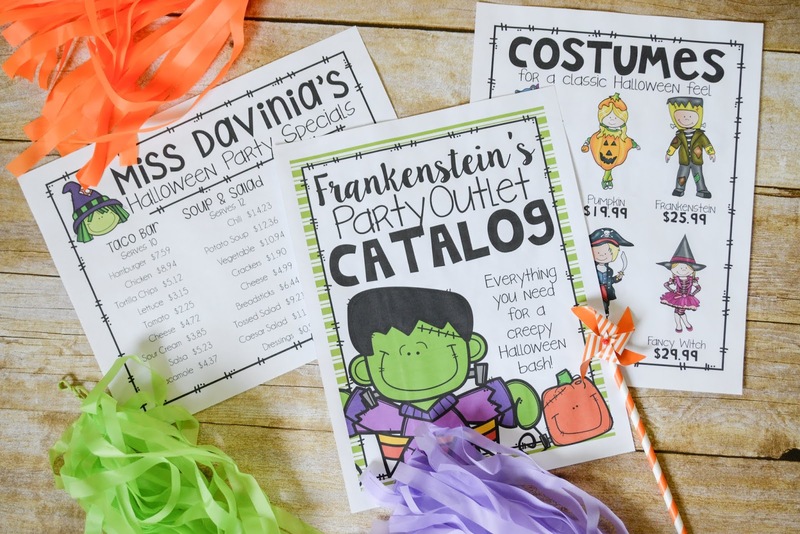 And let's be honest, whether you get on board with the Halloween traditions and excitement, your students will. Likely, they'll be a little crazy. 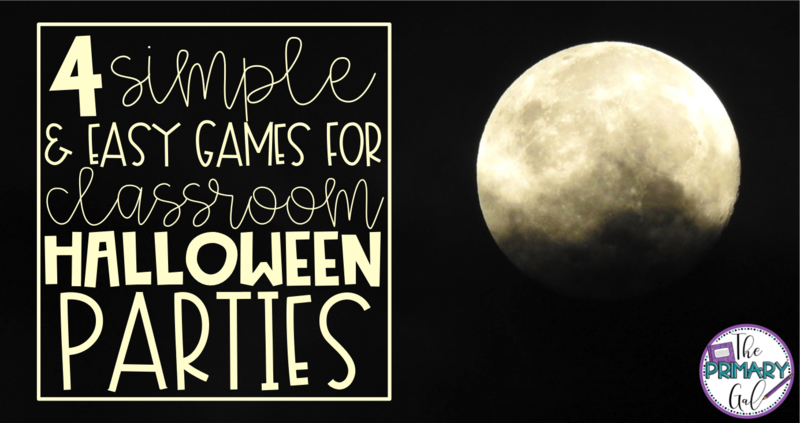 I like to use STEM activities and little creativity to make a classroom Halloween party something that both my students and I can survive. I love using holiday parties to do STEM activities. I like to give my students gummies, toothpicks, a few structural requirements, and send them on their way. I usually like to use pumpkin shaped spice drops, but I can't always find them. It seems to vary by the year. I required them to have a minimum of two stories and hold as much weight as possible! The winning team will have the structure that holds the MOST weight! I've used this cauldron full of candy corn pumpkins, real pumpkins, and textbooks to weigh their structures. It is a fun way to get them thinking, problem solving, and working as a team. One year, I had a team build a structure that could hold TWO of our Journeys reading books! This picture speaks for itself! I love giving my students a four pack of the CHEAPEST toilet paper I can find and having them work as a team to create a mummy out of one of their classmates. The aspect of cheap toilet paper makes them really work patiently, but quickly, to create their mummy. You can create teams of two or more. I like having four people on a team, but do what works for your classroom and budget. The more teams you have, the more toilet paper you have to buy. I love when simple and low prep meets FUN! This game is exactly that--simple and LOW prep. Grab a pack or two of cookies in a fun Halloween theme. Have students place the cookie on their forehead. When you say GO, students will attempt to get the cookie from their forehead to their mouth, without using their hands and without dropping it. I love this Create Your Own Bingo Board for students to use on the day of Halloween. I usually give this to them as morning work and have them start creating their board in the morning. They can cut out and arrange their pieces in any order. Then, during our afternoon party, I have my students get snacks and play Bingo after our other games. I love it because we can plan a round, or two, or TEN! It doesn't matter. I usually just play it by ear based on the amount of time that the other games have taken. It's a fun and easy game for students to play! You can grab this free printable Bingo board by clicking here! I also love to help my students practice real life math skills by planning their own Halloween Party! This is differentiated to help your students work on adding decimals or whole numbers. You can find it in my TpT store by clicking here! I also created a new webquest to bring a little reading and writing into our routine during the week of Halloween. In this webquest, students will scan QR Codes and watch videos or read articles to discover the history of Halloween. My students usually enjoy this and love sharing the new facts that they've learned. After learning about the history of Halloween, my students create board games, where they draft Halloween history questions, game boards, and create rules. If you are interested in the webquest, you can find it in my TpT Store!